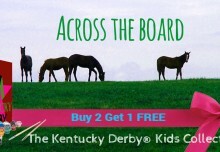 New Kentucky Derby Kids Collection! Made in America. 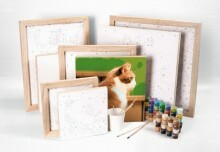 Easy 123 Art, Inc. began with a simple product that would give anyone the ability to create a masterpiece without the necessity for real artistic talent, and it incorporated something we all have and love…photographs.